Lexus is preparing to officially launch its range of luxury cars in the Indian market. 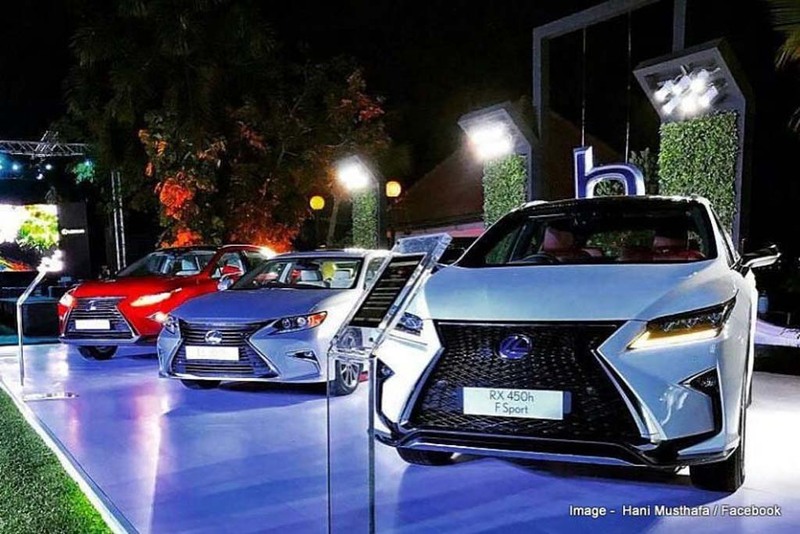 Before the official launch, the company has displayed the RX, ES and LX models in Kochi at a special event giving us a clear view of the cars. 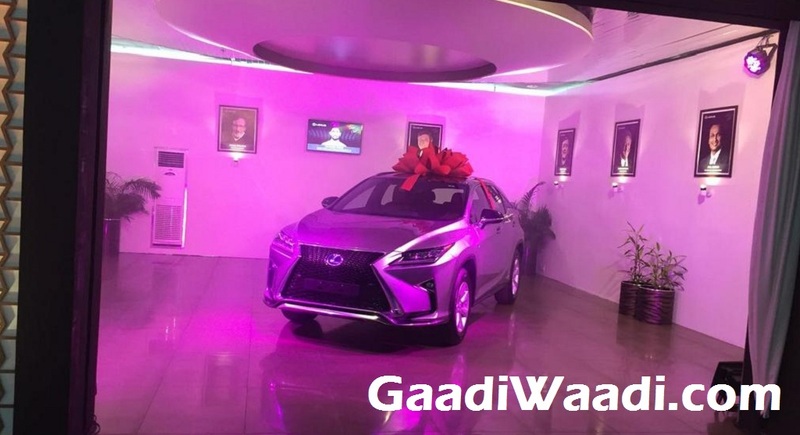 Not only that, select few customers have already received the Lexus models they booked, which means the premium car brand has already started operations in the country as reported earlier. In November last year, Lexus opened booking for three of its models which are the RX 450h crossover, LX450d large SUV and ES300h sedan. The company has imported a total of 29 units of RX 450h hybrid SUVs into the country from Japan. Initially, the premium car brand will import the cars in the country as CBU and later the local assembling could start at Toyota’s plant in Karnataka. Earlier, Lexus was expected to launch diesel powered premium cars in the domestic market but last year’s diesel ban prompted the Toyota subsidiary to launch hybrid cars. Interestingly, in terms of hybrid vehicle sales in the domestic market, Toyota is a leading brand as around 80% of Camry sold locally are hybrids. Toyota is also readying to launch the Prius sedan here soon. Inspired by the success of the Camry, Lexus is bringing in its hybrid fleet. Apart from that, the rising demands for luxury cars have played a crucial role for the brand to enter the market. Initially, the car maker will open showrooms in New Delhi and Mumbai. Later more showrooms will be opened depending on demand. 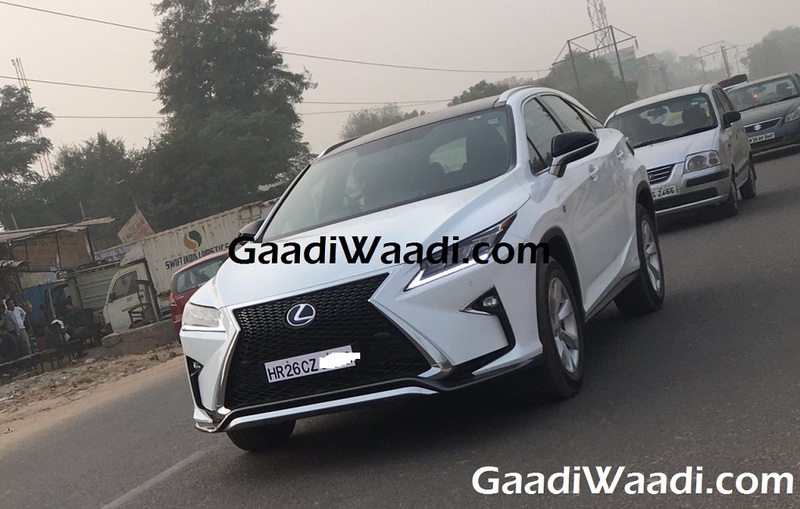 The RX 450h is a premium SUV powered by a 3.5-litre V6 petrol engine connected to an electric motor. Combined, this hybrid powertrain is capable of churning out 308 bhp of peak power. For transmission duty, it gets a CVT gearbox generating power for all the four wheels.